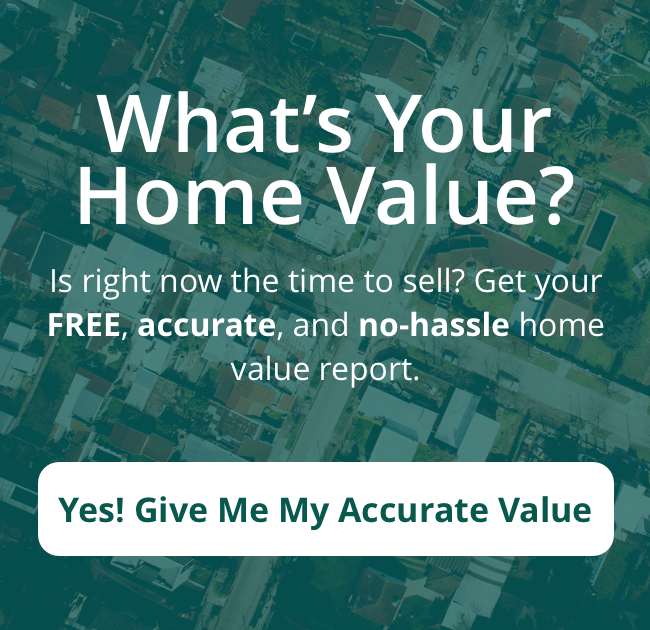 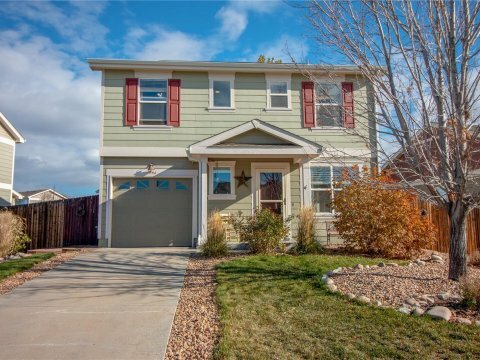 … or search other local Colorado properties on the market below. 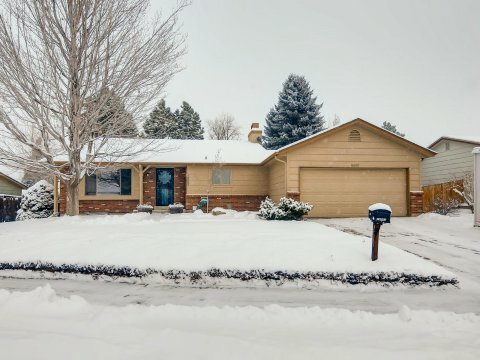 Our Featured Listings – Browse some of our featured homes for sale in Colorado. 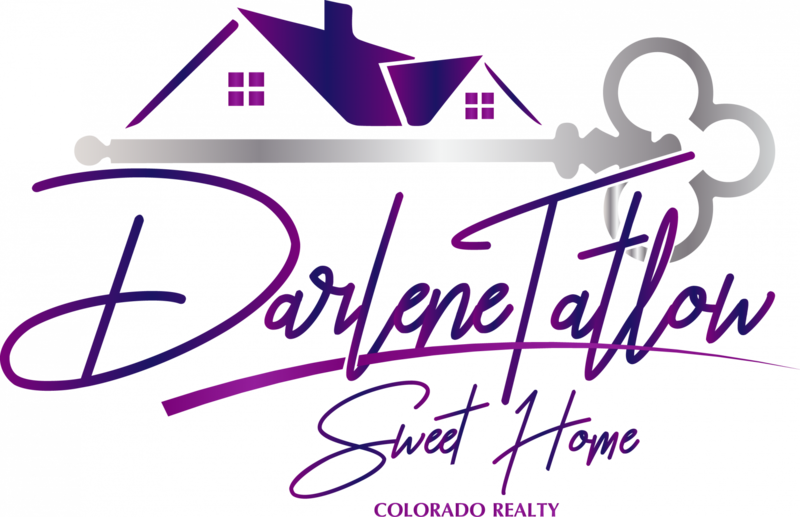 Call me at (720) 378-3988 for questions!